Gotta’ love the Trailer Park Boys! 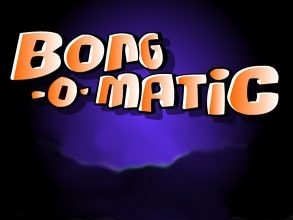 Ok, now this is very stupid, and I totally love it: It’s a cheezy Flash game called Bong-O-Matic. You have to get a Hippy high by adjusting the four available controls on a convoluted Bong device without harming the Hippy or busting the Bong. The controls are Speed, Mix (Air/Dope),Thrust and Capacity. Totally stupid and totally fun! Well looky here: A substance found in pot has been shown to slow the progress the the terrible neurological wasting disease, Amyotrophic lateral sclerosis (a.k.a. 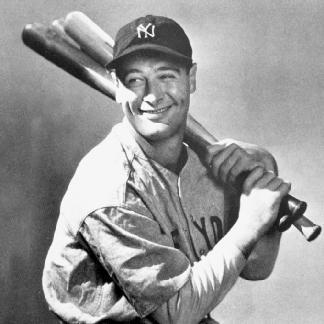 ALS or Lou Gehrig‘s Disease). This is a terrible disease and anything that can help battle it is great. Thanks Reddit, as this is where I originally found out about this! Here in all of it’s dry, fuzzy and none too exciting glory is the 1942 U.S F.D.A. and Department of Defence film, Hemp for Victory. Produced and released in an effort to convince farmers to grow the incredibly versatile Hemp plant (pot without the stuff that makes you fuzzy), in order to help the War effort. Now I think it’s next to impossible to get a permit to grow hemp in the U.S.A.
Just tumbled upon this image and it made me laugh.